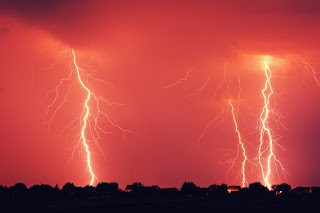 Equipment damage from lightning is estimated to cause $5+ billion dollars of equipment damage in the USA annually; This in spite of grounding and various surge suppression systems. Existing protection is focused on presenting convenient conductive paths to coax the sky's energy away from, or around, facilities and equipment. However, existing technologies cannot protect from L-GPR (Lightning Ground Potential Rise) which is estimated to be responsible for >80% of all lightning damage. This literally is lightning surge “entering” you system through ground! LightningShieldTM manufactured by Alokin Industries employs a patented technology that PREDICTS an impending lightning event, then isolates equipment from the damaging L-GPR PRIOR to and during the lightning event. For full protection: Grounding, Surge Suppression and L-GPR protection are all required. The video below of the LightningShieldTM demonstrates how the technology works. Analynk is a distributor for LightningShieldTM. We provide application support, system configuration for your specific system. More details, including case studies, IEEE white papers are available by contacting Analynk Wireless. Analynk Wireless has expanded its hazardous area antenna line with a new series designed for communication across the Iridium satellite network. The Iridium network provides worldwide process data transmission access for industrial operations of all types. 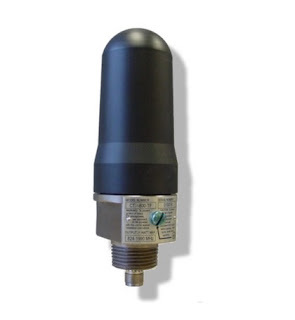 The explosion proof antennas can be utilized with Analynk equipment, or that of other manufacturers, to provide wireless connection between a central control or monitoring facility and mobile or remotely located process measurement and control equipment. There are two basic models, differing only in manner in which a connection is made to a suitable enclosure. The CTM model is provided with the M20 connection. The CTX model has a 3/4" NPT connector. Both models carry the same array of approvals for use in hazardous locations. The same construction that enables installation in a hazardous area also makes these units a good choice for any location requiring rugged construction. A data sheet is provided below with details on approvals and specifications. Contact Analynk directly for any assistance you may need in meeting your wireless communication challenges. 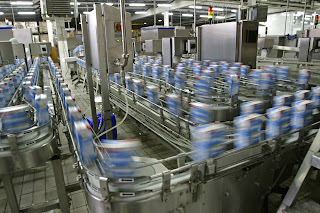 The company's extensive product offering is directed at the needs of the process control field. Analynk Wireless will be exhibiting their full line of products May 2-5 2016 at the Offshore Technology Conference in Houston, Texas USA. 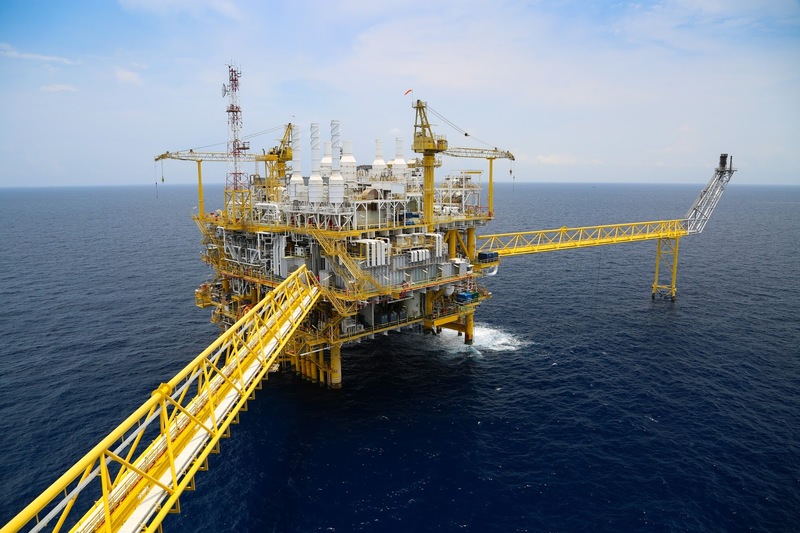 OTC 2016 brings together professionals and vendors from all sectors of the energy industry, providing attendees access to leading-edge technical information, the industry’s largest equipment exhibition, and unrivaled opportunities for networking and the exchange of ideas and opinions. Analynk will be showcasing their wireless communication products that enable connections across the room or across the globe. Be sure and stop at their exhibit in booth 9056 and see how simply and effectively your wireless industrial process control and monitoring connections can be put into operation. Learn more about the conference and register at the event website. Analynk Wireless is an innovative designer and supplier of wireless instrumentation for the process control industry, with products suitable for hazardous and non-hazardous locations. Transmitters, repeaters, receivers, and hazardous area antennas are available for 900 MHz, 2.4 GHz, cellular, GLONASS, GPS, and Iridium based communication of process signals. 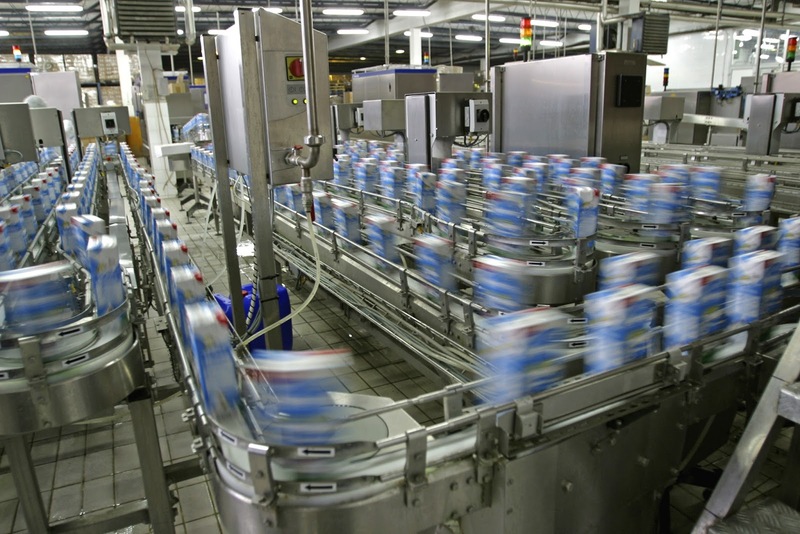 Industrial process control operators and designers have the capability to measure many aspects of machine operation and process performance. Determining the elements to measure, method of measurement, and how to handle and process the derived information can be challenging, but can also impact the security, performance, and safety of an operation. 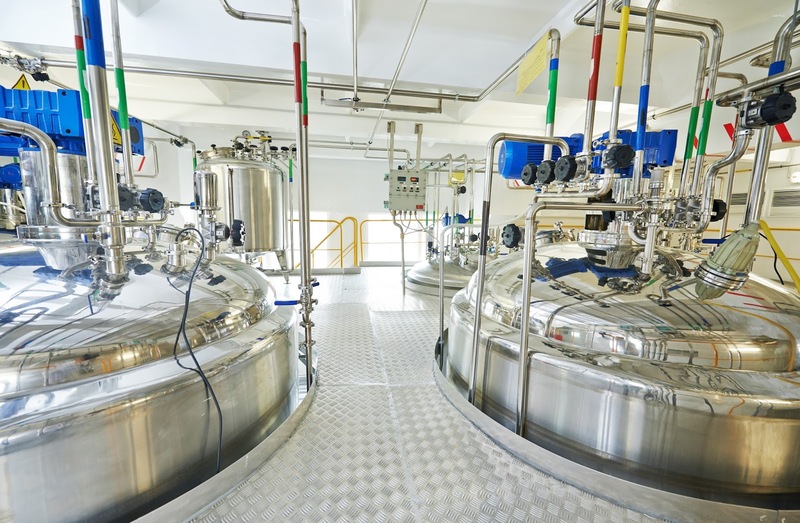 A plan for monitoring, reporting, and responding to abnormal process conditions, if properly developed and executed, can yield real benefits to a process operator. A protocol that is not well conceived may produce a negative operational impact by creating events that unnecessarily draw resources away from productive endeavor. That protocol, or plan, is often referred to as an alarm plan. There are numerous forces that can influence the development and implementation of an alarm plan. Each operation must incorporate its own set of external regulatory requirements, internal procedures and policies into a complete alarm protocol. Distilling that macro description down to a workable set of procedures and response tasks is where the real work begins. There is, however, a basic framework that can help organize your thinking and focus on what is most important. What parameters define the process or operation? Produce a schedule of every non-human element that is required to make the process function. This will require drilling down through every machine and material that is part of the operation. Expect the schedule to be extensive, even huge. If it is not, consider that your analysis may not be reaching deep enough. The goal here is to create an overview of what makes the process work and provide a tool for systematically studying the process elements and gleaning possible commonalities or relationships among them. Consider disregarding things that cannot be measured, since that prevents the derivation of data for evaluation. Review the completed schedule and decide which parameters shall be measured and evaluated for proper performance. What level of measurement is needed for each monitored parameter? An assessment of the needed accuracy, frequency, and resolution for parameter measurement will help define the requirements for instrumentation or other devices used to monitor a particular item. The goal is to make sure the monitoring device is capable of detecting and delivering information of sufficient quality to make decisions. Define the limits of acceptability for each monitored parameter. tasks and operations that comprise the process. Monitored parameters should relate to the successful completion of a process step, though not necessarily be a direct indicator of success. The maintenance of the parameter within certain bounds may be used as an indicator that a component of successful completion was properly attained. Defining limits of acceptability may involve an element of subjectivity and will likely be customized to accommodate the process. Each organization shall evaluate their operation and determine limits based upon intimate process knowledge and experience. Define abnormal operation for each monitored parameter. Abnormal operation may not necessarily be any value not within what is considered acceptable. Consider abnormal to be the range of values that would be cause for notification of the operator, or even automated or human intervention. Note that the definition of unacceptable or abnormal operation might appropriately include filters or defined relationships with other parameters. An example of a simple filter is a time delay. If the measured variable exceeds the specified limit for 2 seconds, it make not be significant. If the threshold is exceeded for 2 minutes, it may be cause to take action. As with the limits of acceptability, developing the definition of abnormal operation for each parameter will be customized for each process. Provide a defined response for every alarm occurrence. If it is important to monitor something, then it is likely important to do something when things get out of hand. Human executed alarm response should be concise and uncomplicated, to reduce the probability of error. Automated response should be designed in a manner that provides for functional testing on a regular basis. The scope of the response will be specific for each process, with the level of response depending upon factors determined by the process operators. Response can be as simple as annunciating the condition at a monitoring station, or as dire as shutting down part or all of the process operation. Each alarm event should be logged and reviewed. Consider whether the event detection and response was adequate and beneficial. If the results were less than expected or desired, assess whether changes can be made to provide improved results in the future. The alarm plan is unlikely to be perfect in its first incarnation. Be prepared to reevaluate and make changes to improve performance. The exercise of developing a comprehensive alarm plan will help to build understanding of process operation for all involved parties. This article is but a brief synopsis of the subject, intended to get the reader on the path of developing a useful alarm plan. Your alarm plan should an extension of process operation decision making, and have a goal of enhancing safety and reducing loss. Analynk Wireless announces that the company's entire line of hazardous area antenna products are RoHS compliant. 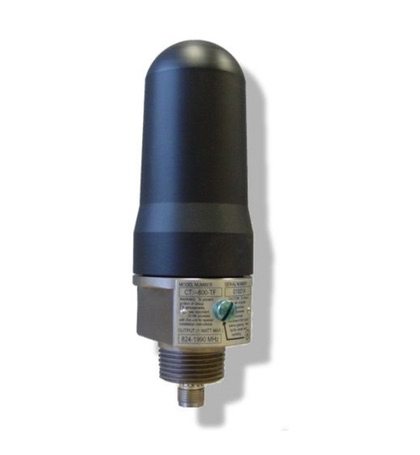 These rugged antennas are intended for global application in the industrial process control field. Analynk hazardous area antennas are UL listed for Class 1, Groups C & D and have ATEX/IECEx Certification. 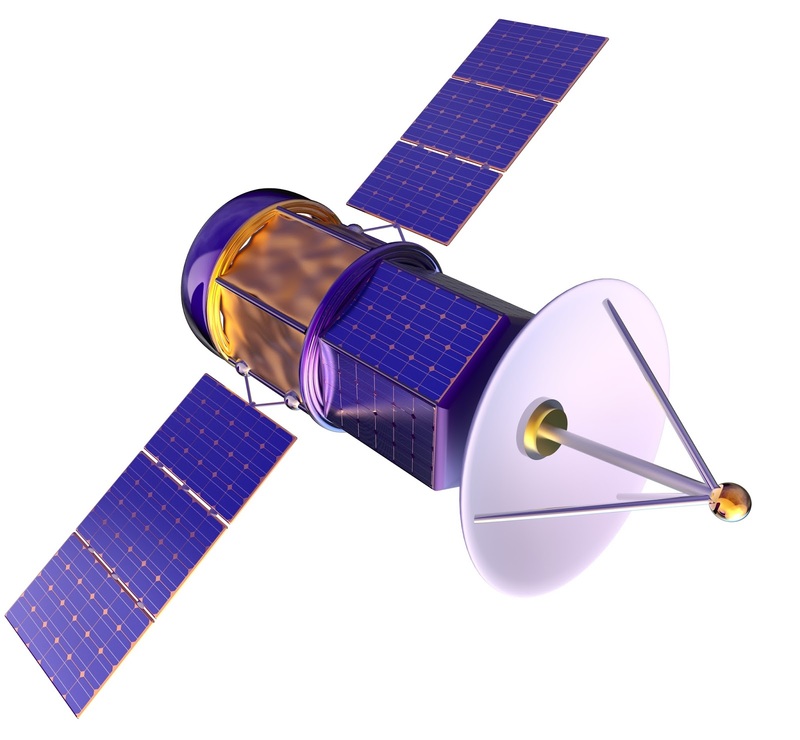 A range of frequencies are available: 900MHz, 2.4GHz, Cellular, GPS, GLONASS, Iridium and dual bands. Ideal for dual band access points. More information is available by reaching out directly to the product specialists at Analynk. Share your industrial wireless challenges with them and work toward a good solution.